We have something a bit different today. We’ve done a lot of LitRPG author interviews over the last year, but I wanted to expand our focus a bit. 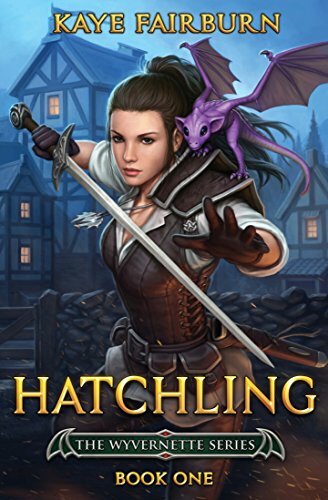 Today, we have a chat with Andrea Emmes, an audiobook narrator that is getting into LitRPG. 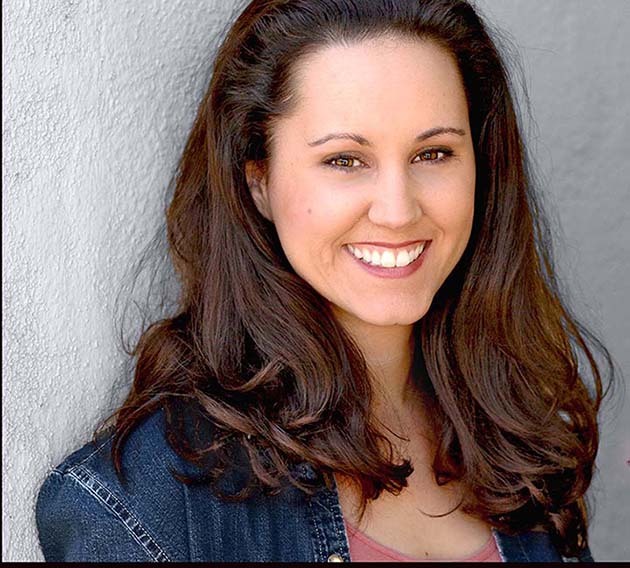 An award Winning Audiobook Narrator (ABR Award – Young Adult), Andrea Emmes was born in Hollywood, FL and grew up in both Tennessee and Rhode Island, started her career in musical theater. Cutting her teeth at The Trinity Arts Center in Rhode Island, Andrea eventually made her way to Orlando and began her eclectic career singing/dancing in various shows at Walt Disney World, Universal Studios, and Pirates’ Dinner Adventure. Having worked in tv, film and video games, Andrea, a total Book Nerd, now enjoys narrating audiobooks at her home studio in San Jose, California. I was born in Florida and grew up mostly in Rhode Island, so I’m an East Coast gal, though I’ve lived in California since 2001. I’ve been a performer (acting, singing, dancing) most of my life; getting my start in musical theatre. I’ve performed at various places like Walt Disney World, Universal Studios Florida, Knotts Berry Farm, Pirate’s Dinner Adventure, was a magician’s assistant, headlined on the Vegas Strip with a girl group, done a little film and tv, and a lot of voice over. I’ve been a gamer since I was a wee thing. I remember my first computer, Commodore 64 (ugh, just aged myself lol) and I remember playing Zork and typing in binary code from a book to create my own games. Have always love board games and even had a collection once of over 40 different themed Monopoly games. Since then, I’ve played on every console, though I’m partial to Playstation and Steam. I enjoy all kinds of game, though my favorite are RPG games, of course. Loved Might and Magic, EverQuest, WoW, lifetime member of LOTRO. I’m currently playing the new Spiderman on PS4 and Do&De Advanced on Steam. I live in San Jose, CA with my husband and our cat Lucy. I started narrating audiobooks in May of 2014 after I was laid off at Disney Interactive working as a game designer in their mobile games division. Having been an actor for most of my life, breaking out my voice over equipment wasn’t a hardship and I began researching what it takes to get into audiobook narration, found an amazing coach, Sean Pratt (the first of many), upgraded my equipment, squeezed into my closet to record and began my first project. My first book, Broken Skies by Theresa Kay, was released July 16, 2014 and I never looked back! 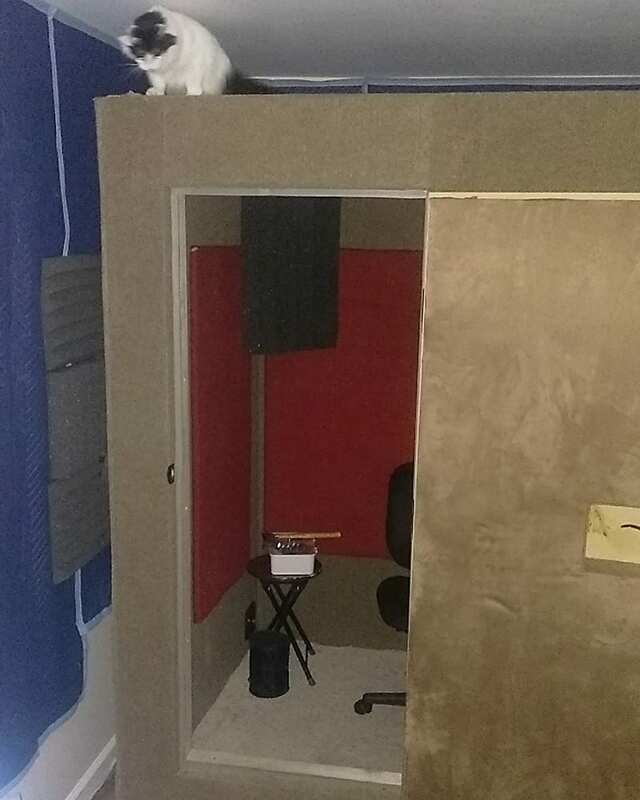 I have a professional audio booth now and have 65 audiobooks on Audible with 15 in the wings, and 22 audiobooks listed under my pseudonym. When did you first learn about LitRPG? I actually didn’t realize that this was a genre in books until two years ago from fellow audiobook narrators. Wish I knew sooner, as I’d have started buying them up for my Kindle. Was super excited as it’s a genre that I definitely want to do more in. 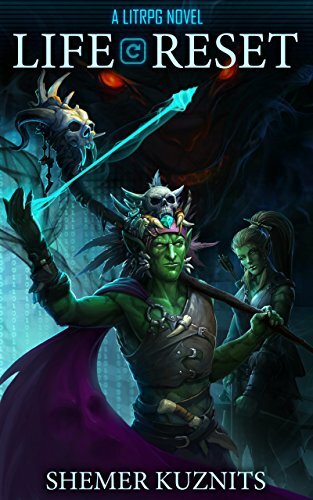 I’ve just finished narrating my first LitRPG book for Tantor Audio called, “The Renegades (Album 1- The Bard from Barliona) written by Vasily Mahanenko and Eugenia Dmitrieva. Book two will be out next year! OMG, what a great book and super cool experience! What do you like about the LitRPG genre? I love that I can see the game playing in my mind as I’m reading! 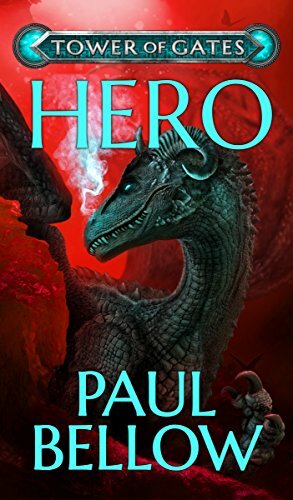 Having grown up playing D&D as a kid, I’ve always loved stats and figuring out the best way to set up my character, so the fact that LitRPG books take care to include this in the book as well as the gaming and questing aspects is a lot of fun. It’s just another way to game, but this time only with your mind. It’s like the coolest thought experiment. The downside to reading LitRPG books is that while reading, I’m always wishing that I could actually play the game that’s in the book! What’s your favorite narration that you’ve done so far? Wow, that’s a hard thing to narrow down to just one as there have been many. I think my favorites, though, are books that are truly inspiring or have something important to say. These are the ones that have a little more meaning to me than the ones that are just purely, wonderfully entertaining. I loved narrating “Little Women” by Louisa May Alcott, as that is the ultimate classic in literature and such an important book for young women (and men) as Alcott was such a pioneer as a woman in the 1800’s and her characters were just as inspiring. That audiobook, the Special Edition, will be out Nov. 6 through Spoken Realms. I’ve also had a blast narrating “Max Einstein – The Genius Experiment” by James Patterson and Chris Grabenstein. This was a challenging book because I had to do 13 accents from around the globe, but I had a lot of help with my dialect coaches and the director of the audiobook, Christine Farrell from Hachette Book Group. What’s so amazing about this book is that the heroine is 12 year old Maxine Einstein who is a genius and loves science and she is sent on an incredible adventure with other incredible kids who use science to help people in need. I think it’s an empowering book for young readers that I hope will not only get them excited about reading but also about science and helping others who are in need, not only in their community but possibly around the world. What do you think about the future of VR / AI? That’s an interesting question. The expectations of VR hasn’t quite hit the milestone that it had wanted to or was expected to reach over the last few years and is still in a state of infancy and stagnation. Oculus made, and is still making, a hard push in making VR a household name and “must have”, but unfortunately it hasn’t been as successful as it had projected. I think the biggest issue is being tethered with the cord, though I know that there are wireless headsets, though there are major issues with the phone or headsets over heating and plus the visibility factor (outside world) being an issue can be limiting. Plus, there’s the VR sickness issue. I myself can’t stay in VR for too long without getting nauseous and dizzy where as my husband has no effects and can stay in for long periods of time. So, since everyone is different, it’s hard to know which customers will be affected or not. Plus, it’s not fun when your phone (if using a headset that requires your phone) is constantly heating up too much and losing it’s battery power. But I think that with time, things will get smoothed out and it could potentially be something more integrated into our way of life. We shall see. However, I’m not super excited about a world that is confined in a virtual world like we see in “Ready Player One” as we already have an issue with people connecting less with each other naturally because we’re now so addicted to our smart phones and being online that I think that it’s stunting us in truly connecting with people as we used to. Artificial Intelligence is a whole other story and I’m honestly not 100% sure how to broach this. 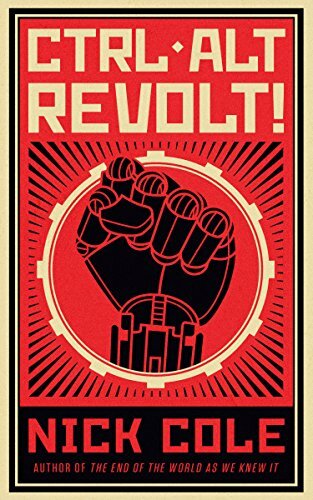 It’s a scary thought that we’re actively automating ourselves out of jobs and working hard to make ourselves obsolete. I’m not really exciting or interested in a Cyberdyne/SkyNet systems kind of world. It’s amazing at what computers and algorithms can learn and be taught, but it’s also not fool proof. I narrated a book called “Technically Wrong” by Sara Wachter-Boettcher that speaks to this in-depth, and I will be doing another nonfiction book about how we seem to be working as if technology is the solution for all of our problems. It’s an exciting and terrifying time we live in. Do you personally read or listen to books more often? I read books more than I listen because I can read fast with high comprehension. I get distracted often and can zone out if I’m not 100% focused on the audiobook, but I love them and have listened to some amazing ones and have a huge library that I look forward to listening to. Any favorite authors from any genre? Advice for authors wanting to create an audiobook? The Audiobook world is set up differently than book publishing. 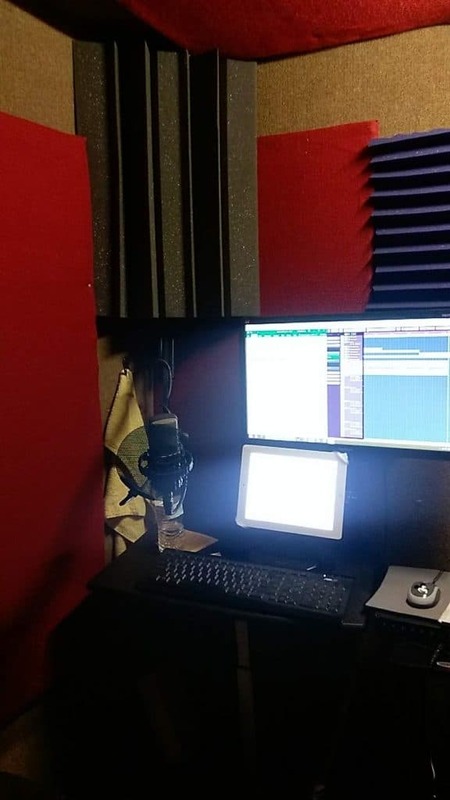 Best steps would be to research what audiobook narration/publishing entails, the process narrator’s go through to produce an audiobook, look into the various companies that publish and distribute them like ACX, Spoken Realms, Findaway, Author’s Republic, etc. I narrate a lot of Young Adult books and geeky books that involve computers, comics and games, so keep an eye out for those.